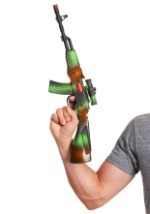 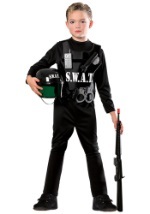 He'll be ready for some high stress situations when he goes in this SWAT helmet for kids! 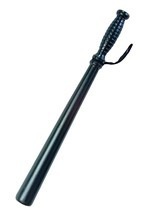 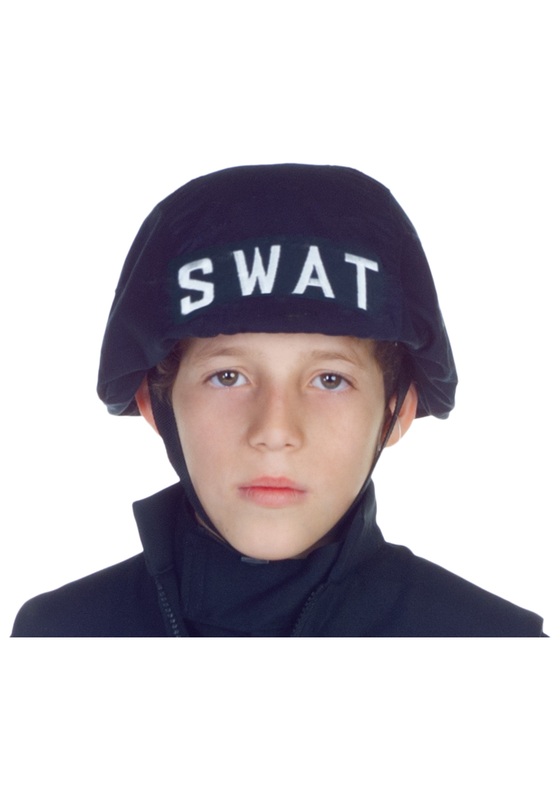 The SWAT helmet is made of black plastic and features a buckle strap to go under the chin. 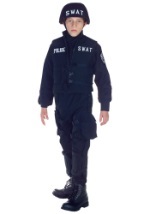 A cloth cover goes over the black helmet with elastic and says SWAT in bright white letters. 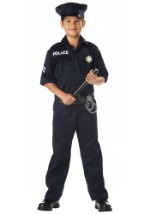 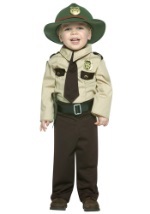 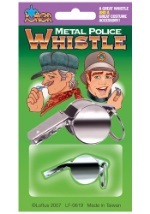 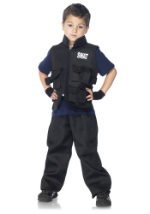 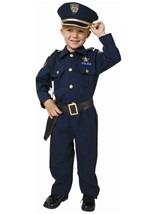 Don't forget to add our SWAT costume and police accessories!